For nearly three decades the Braman Mortuary has been a pillar in Nebraska providing families with the stability and reassurance that we all desire in our own time of need. 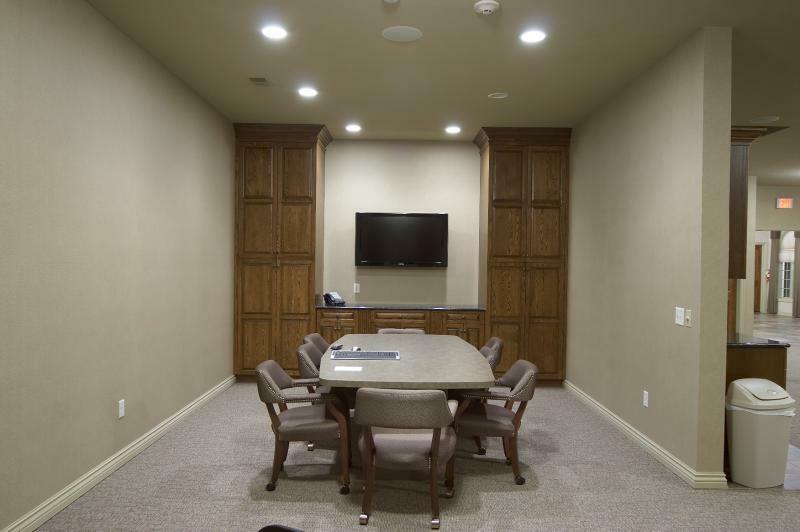 When the company was ready to branch out and build its flagship facility in Omaha they placed themselves in the very capable hands of the Calabretto Building Group. Working closely together with Owner Bill Dugan, Interior Joan & Associates and E-Design Architecture, the project came together on a carefully selected site on the corner of 144th & Madison. 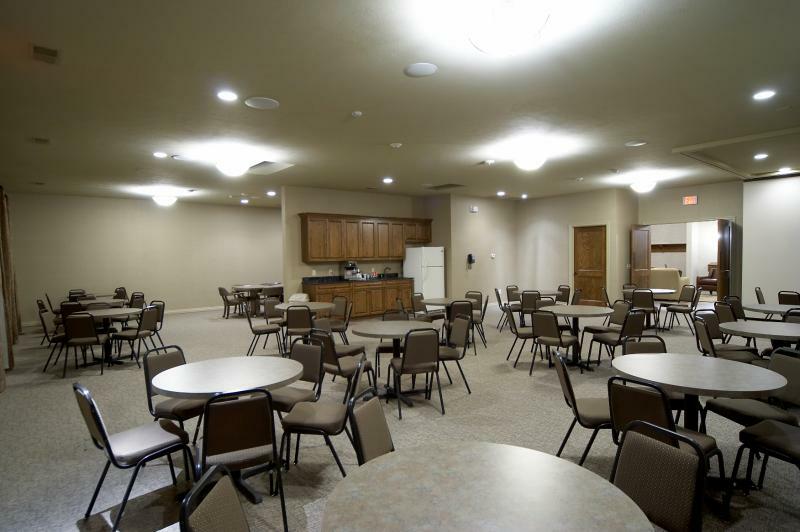 The new building was to serve a special function with the addition of a crematorium, a feature not found in the company’s existing Omaha location. 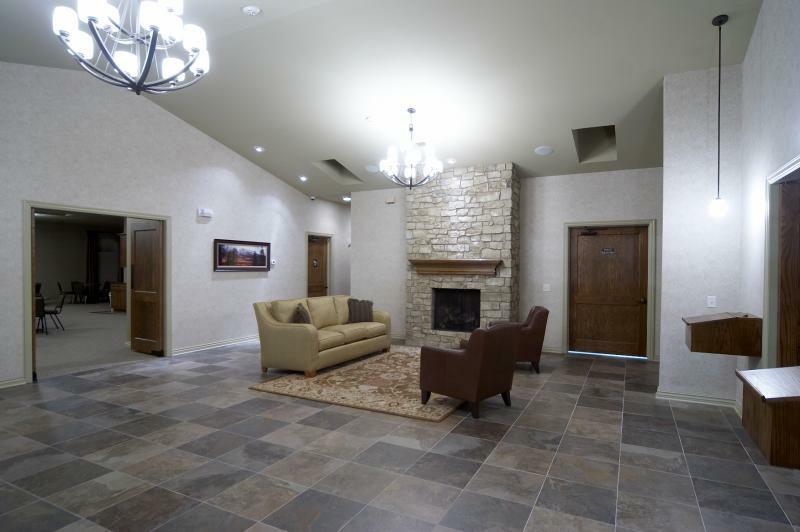 The challenge was to construct a facility which would uphold the Braman standard of excellence in family comfort and care while simultaneously serving as the sole provider of crematory services for the company’s busy metro locations. 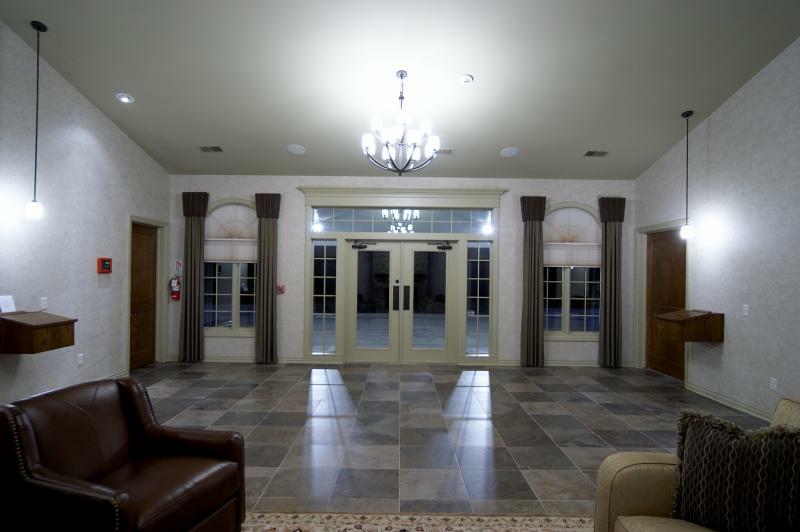 The result is a 7,000sf, state-of-the-art, hospitality center and sanctuary fully equipped with everything from security, data, and audio-visual. 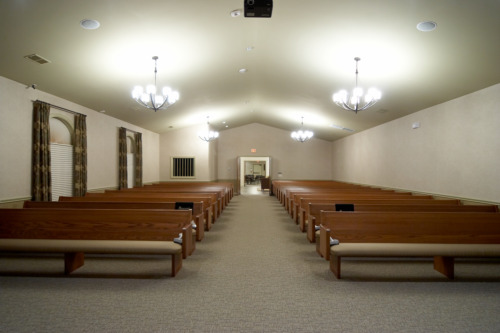 The calming and tranquil on-site chapel is a standout feature. OMNI Engineering was instrumental in working on the 63,000sf concrete parking lot necessary to handle the most demanding traffic flow. Throughout the process, Owner Bill Dugan has grown to become not only a valued client but also a friend. There is definite interest in working together again in the future. We are proud to report that the new Braman Mortuary located at 6505 S. 144th Street was completed on schedule and under budget.